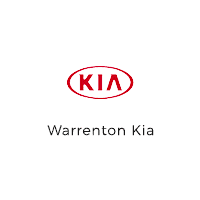 Did you know that Warrenton KIA collects food for our food bank all year long!? That’s right we always have a drop of spot for food for our food banks in the store. But November is a time to not only give thanks but recognize the need to help out more in our community! This November drop off non perishable food donations at the store and we will MATCH your donation up to $50.00! Make sure you let us know about your donation. Its our way of helping in our community and giving back during this special time of year! All food and money donations benefit Clatsop Community Action.